A recent Legion build added new battle stones that would increase the maximum rarity of pets from rare to epic — and because epic pets would be a lot more powerful than rare pets, it would mean everyone would have to get them in order to do Legion pet battles. 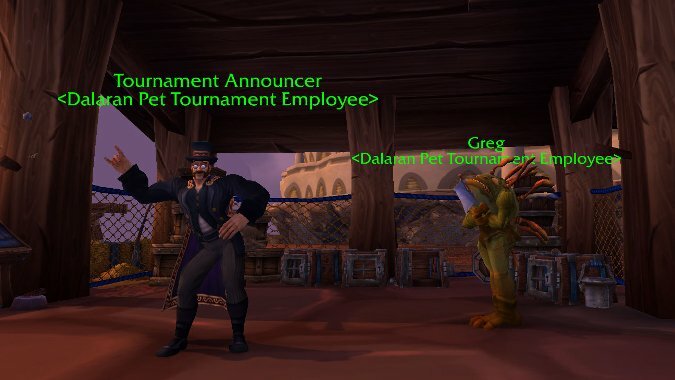 Though that would offer pet battlers a new avenue to advance, it would make it a lot harder for new battlers to get into the game — and existing pet battlers were looking at a massive grind of Pet Charms to max out their pets for Legion. But after reviewing community feedback, Blizzard has decided not to go ahead with the change. Instead of just increasing pet power, Legion will focus on creating new challenges for pet battlers — and CM Kaivax cited the Celestial Tournament as a good example of a challenge that required strategy and not just a small collection of powerful pets. Check out the full post below for all the details, plus Blizzard’s thought process for why they won’t be doing epic battle pets in Legion.